Tis the Season! 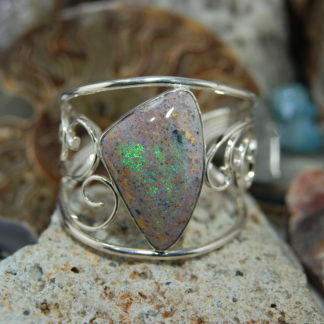 We want to thank you for visiting our website, www.louisianaopal.com recently. We can still ship items for Xmas delivery until Monday, December 18, 2017 . 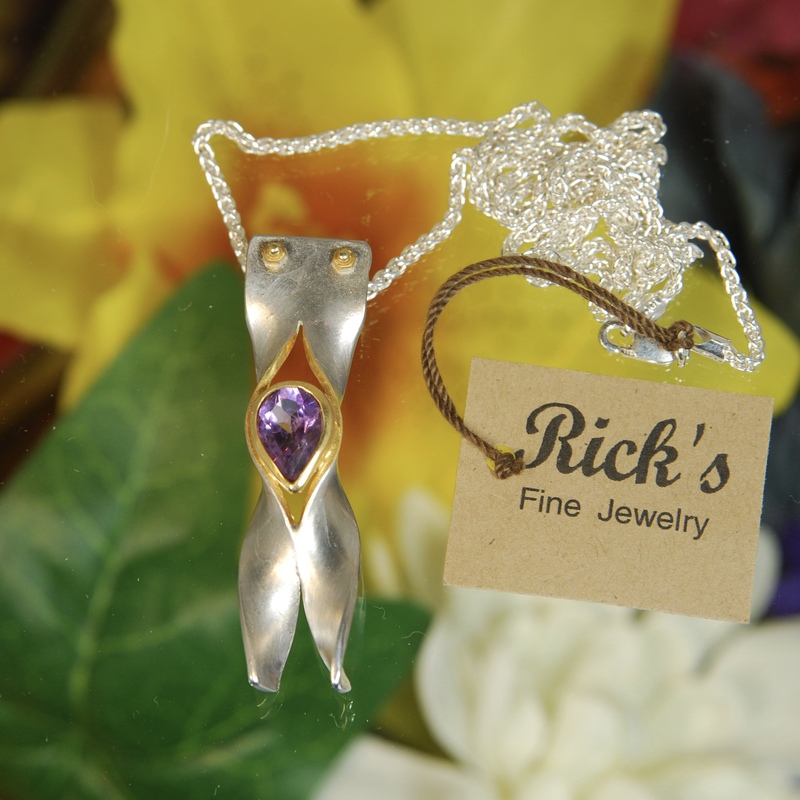 Rick’s Fine Jewelry Updates !!!! 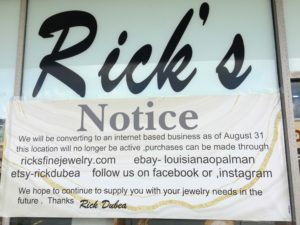 Now that Summer is winding down and the kids are back in school, Rick’s has some exciting news!! Our ‘Brick and Mortar” location will no longer be available as of August 31, 2017. We are converting to a full time “Online” store. After 35 plus years in a brick and mortar location we have decided to go completely OnLine! 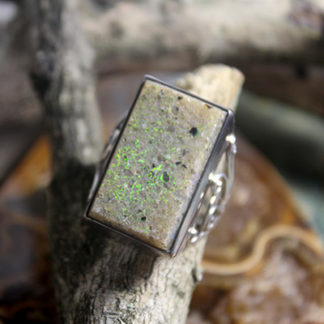 In the coming months, many more items will be listed on our site. There will be some additional categories as well. 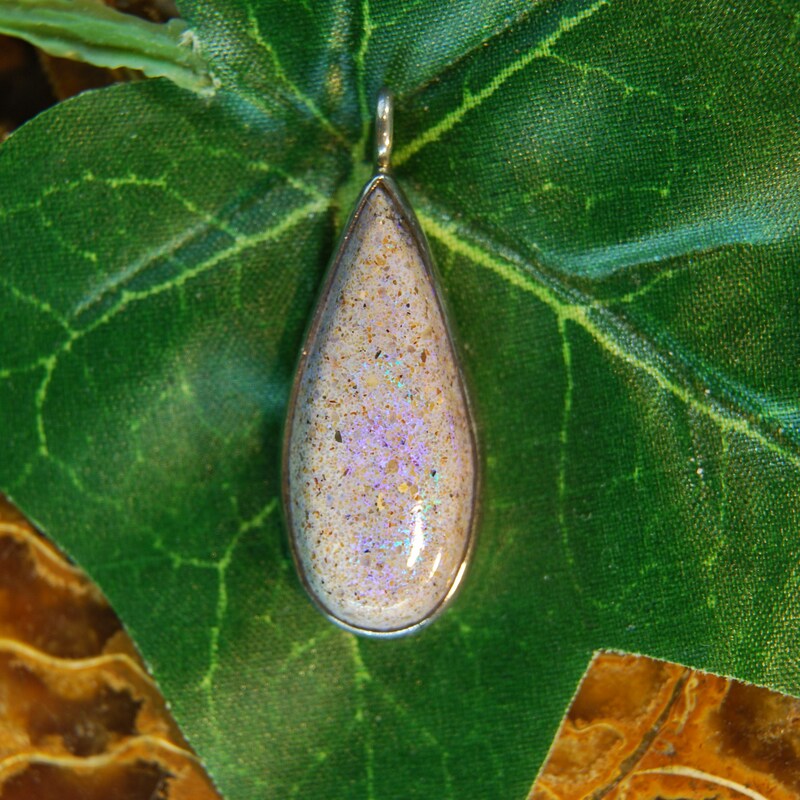 Not only Louisiana Opal items but our unique, custom designed pieces will be available. It you don’t see the exact item you like, drop us an email and we’ll see if we have what your looking for! 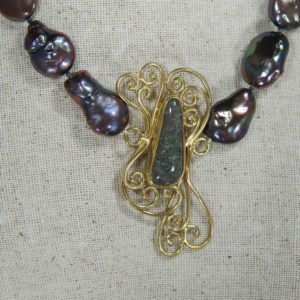 Welcome to our Louisiana Opal website. Good to see all of you out there. 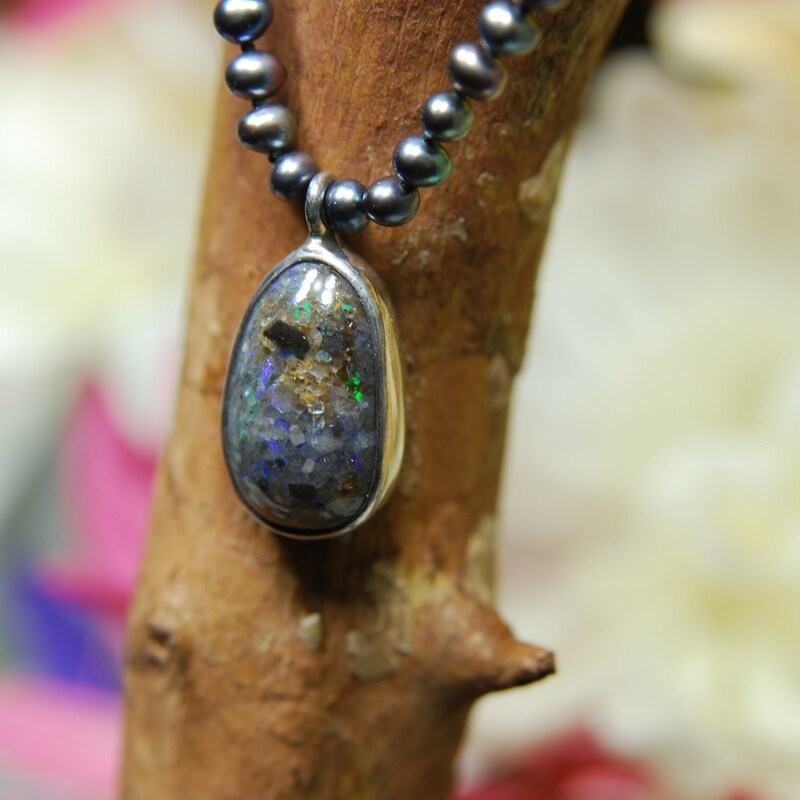 Hope you love the stones as we do. Feel free to ask any questions or comment on any of the items you see.